Now a days Twitter and Facebook are the viral social media. We used to share things with our friends and followers, most people update same thing in both Twitter and Facebook. 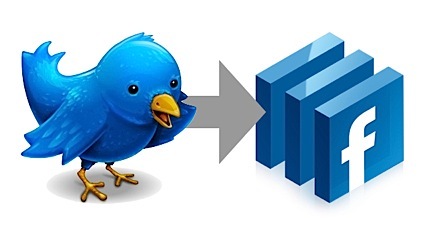 Today i am going to guide you to how to Share your tweets in your facebook wall. Few months before there is an application to integrate tweets in Facebook wall but now Twitter included the Feature in Twitter Web UI itself. 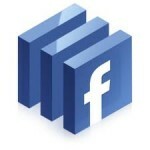 Its simple and Easy to Setup your Tweets to share on your Facebook wall. First Login to the Facebook and Twitter. Then go to Twitter ‘Settings‘. 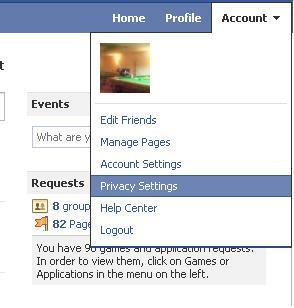 Click the ‘Profile’ Tab in the settings and you can find the Facebook feature at last. 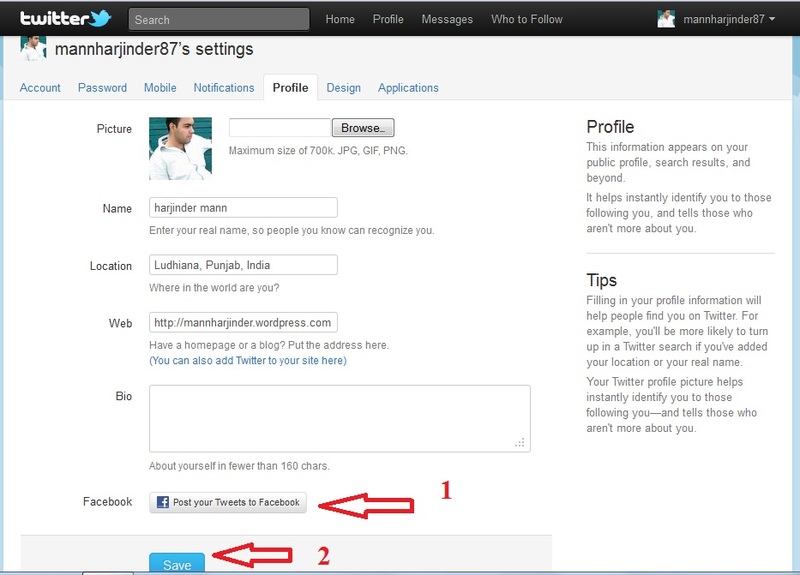 Now its all done, Your Twitter is configured to share the tweets in Facebook. 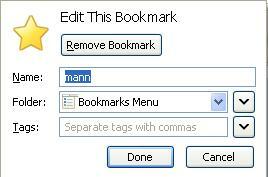 Now Click ‘SAVE‘ and Post a Tweet and go to Facebook and check it will show your Tweet on your Facebook wall. (example screen shot below) Hope you learned how to Share your tweets on your Facebook wall. 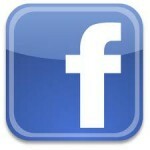 Why waiting, just connect your Twitter with Facebook and share your Tweets in your Facebook Wall. 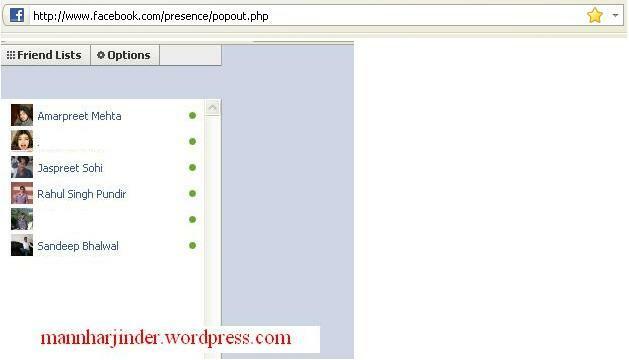 Here is step by step tutorial that explains how to hack facebook chat application . 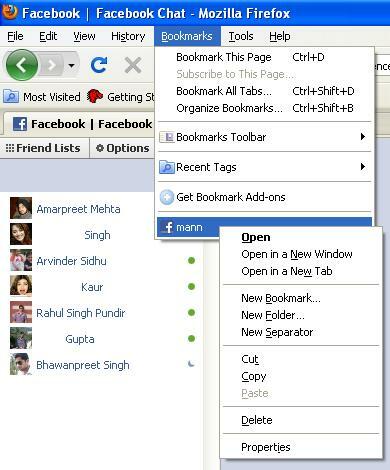 Using this hack you’ll be able to chat and browse other pages. 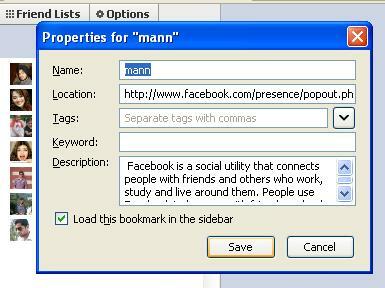 2) Type http://www.facebook.com/presence/popout.php into the address bar 3) Bookmark this page , you can give any name , in this example i give chat 4) Right click on saved bookmark and go to Properties 5)Check load this bookmark in the sidebar and click on Save Changes 6) Launch saved bookmark . 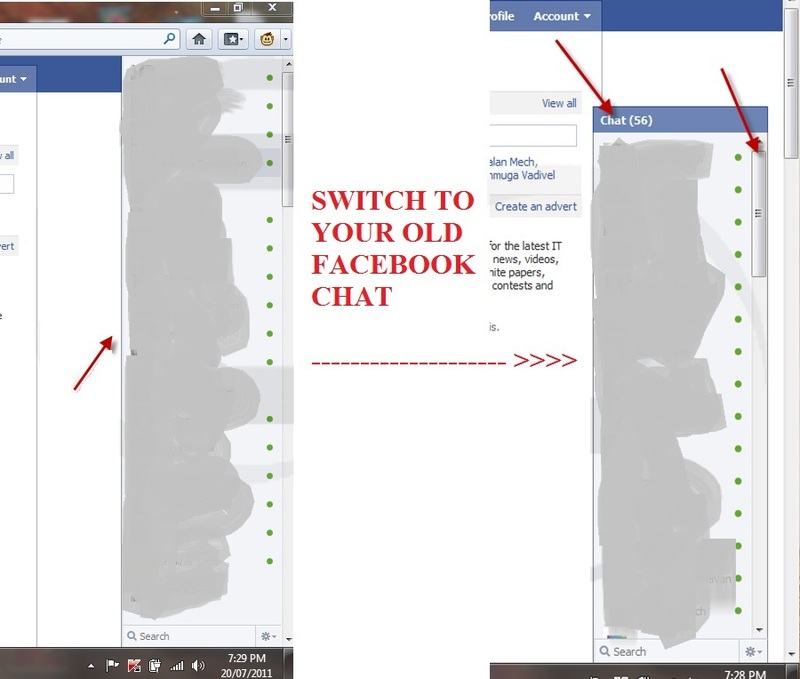 Now you can chat and browse other pages at the same time. 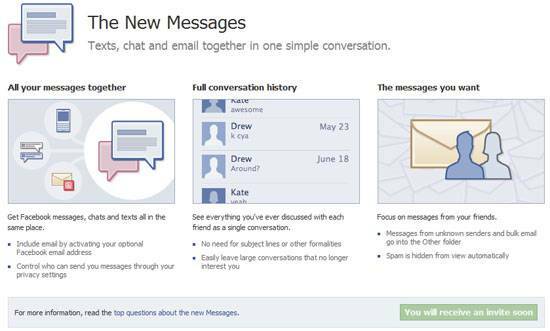 Facebook mailing service is currently open for invite-only so therefore you need to wait until some one invites you, Alternatively you can just drop in a request for an invitation at the Facebook website. You can get to the request page using the following URL. 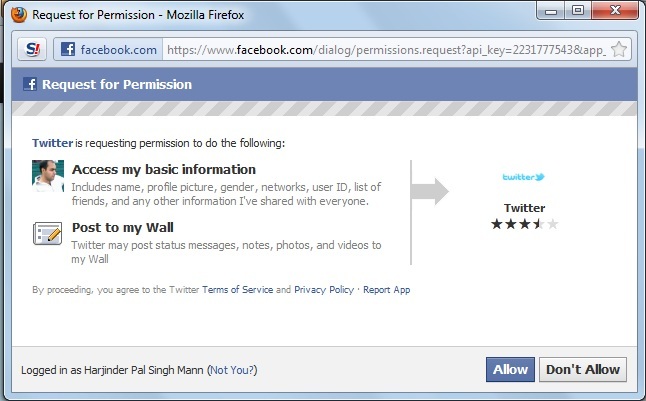 How to unblock Friends on facebook? If you have accidentally blocked a Facebook freind and are looking for a way to unblock a facebook freind then you are in the right place, Just follow the steps mentioned below to unblock friends on facebook! 1.Sign into your Facebook account. 2. 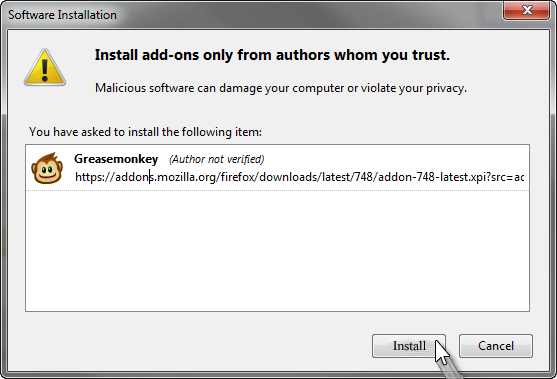 Click on the Account option and a drop down menu will appear, Now Click on Privacy settings. 3. Now at the bottom you will see Block list option, Click on Edit your list. 4. 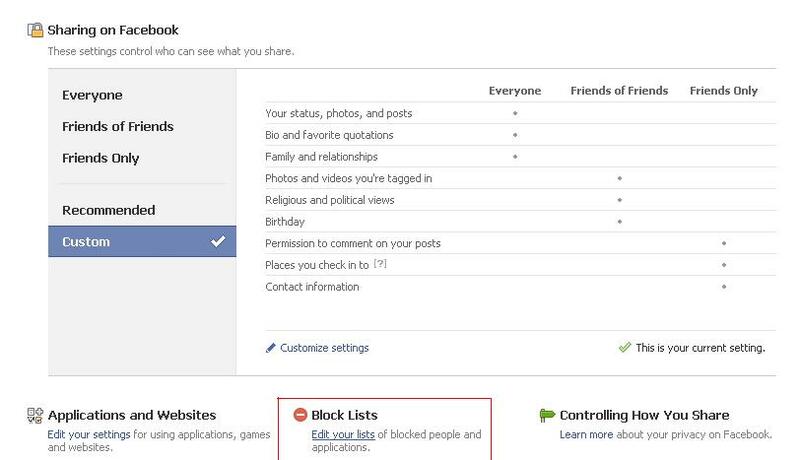 This will display all the facebook friends you have previously blocked, Now click on the unblock option in front of the facebook freind you want to unblock. 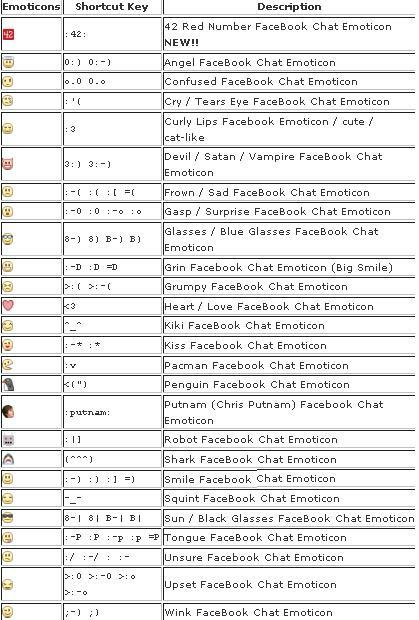 I am posting a chart on Hidden Facebook chat emoticonsust copy the codes below and insert in to facebook chat and smileys will appear.